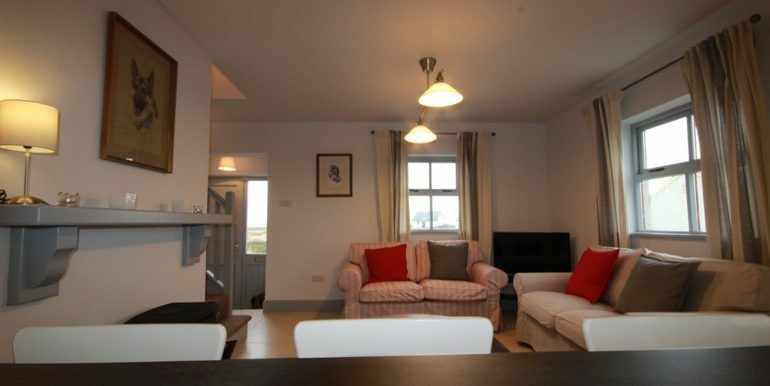 Full of country living chic, this is a fabulous newly refurbished cottage offering free internet service, family & pet friendly and benefits from a patio area boasting views over the Twelve Ben mountains. 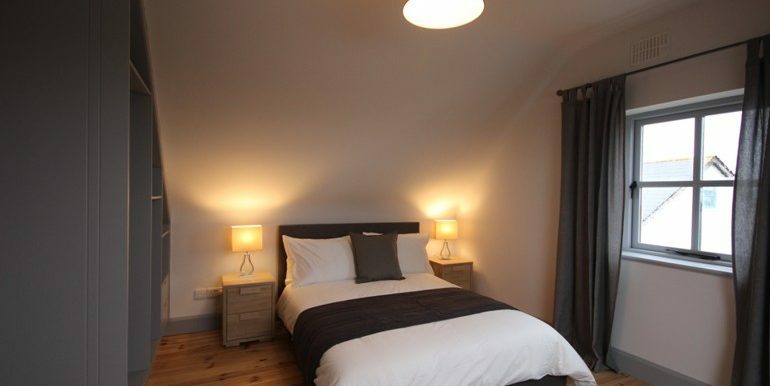 If peace and quiet, rolling countryside, idyllic villages and a stunningly pretty retreat is what you’re after, look no further than this fabulous luxury homestay. 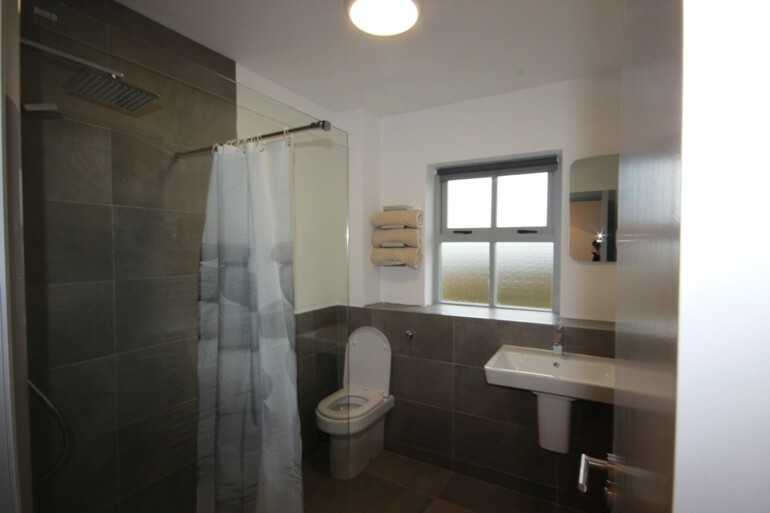 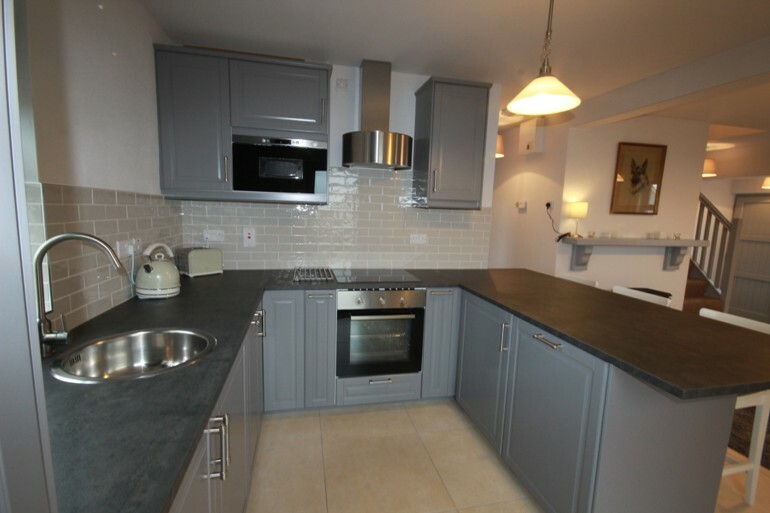 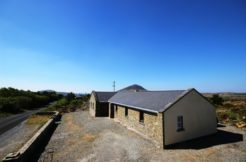 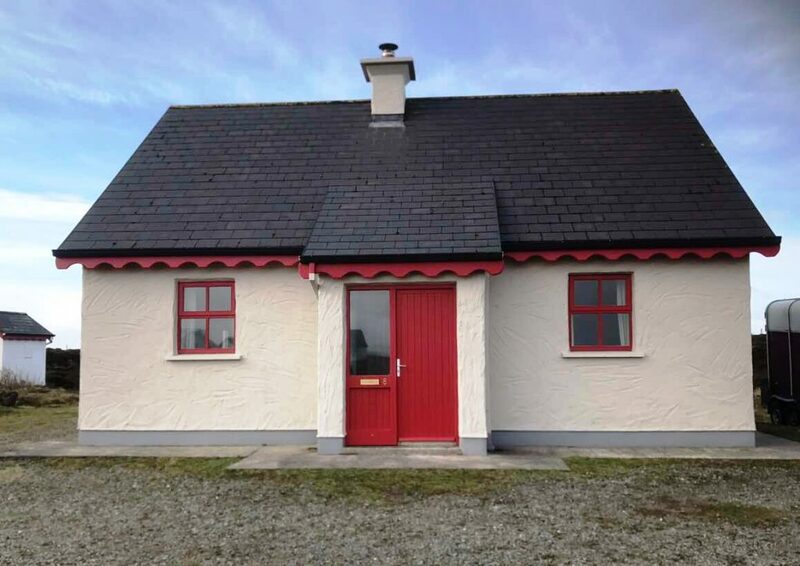 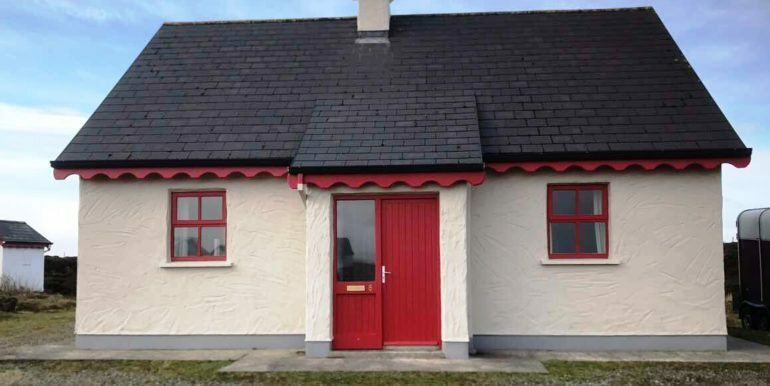 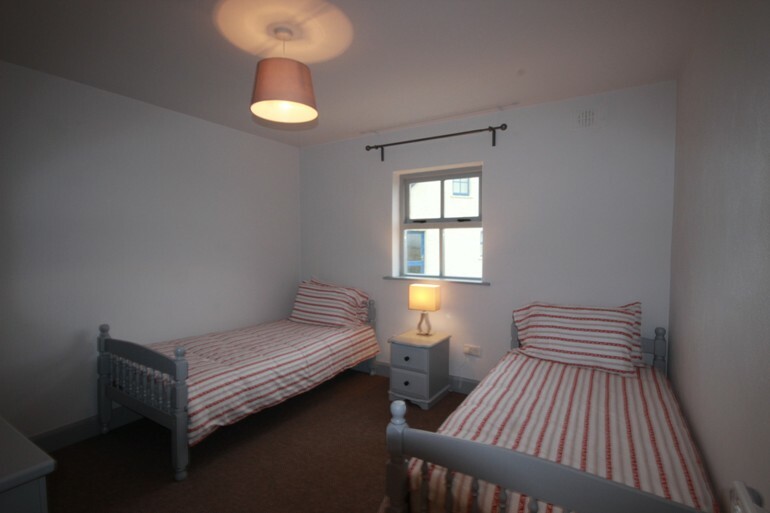 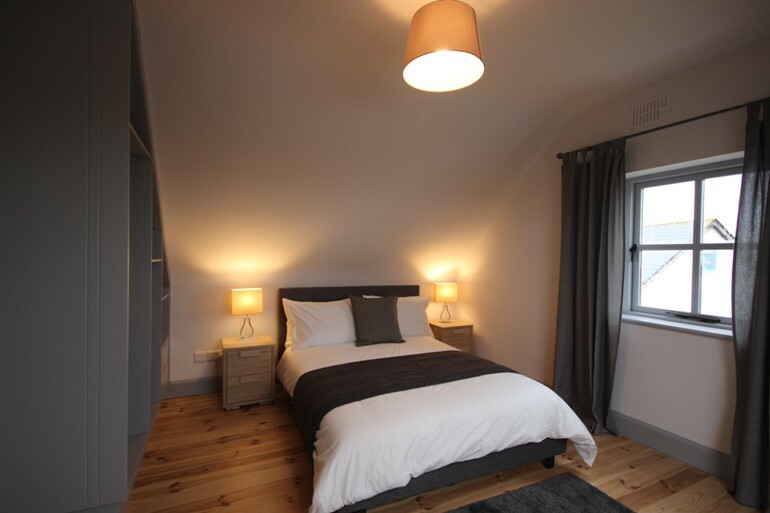 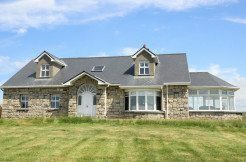 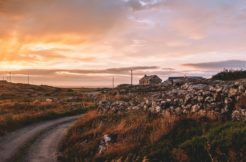 We are delighted to offer 3 newly refurbished cottages set in a small estate close to Ballyconnelly Village. 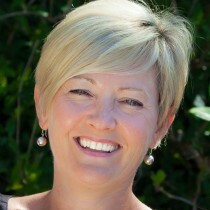 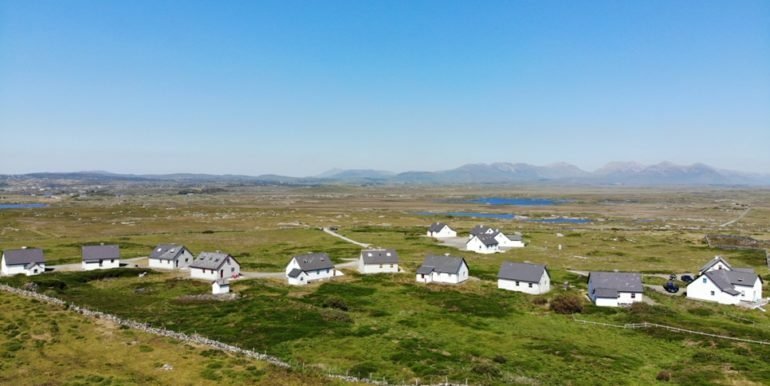 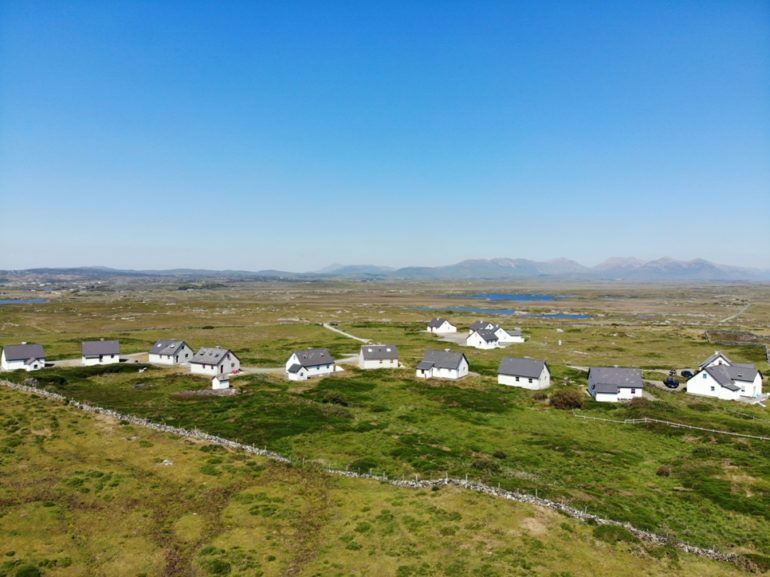 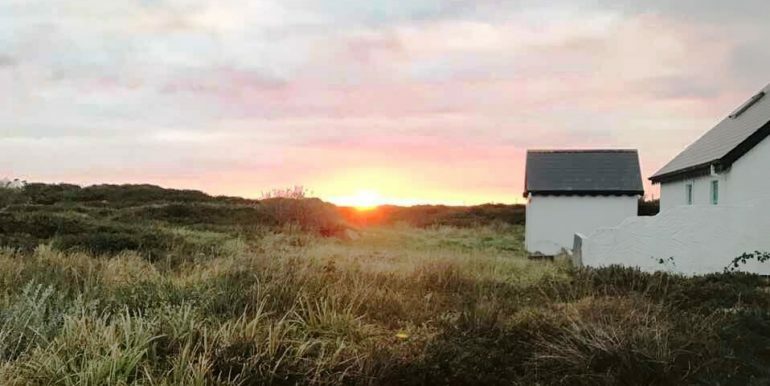 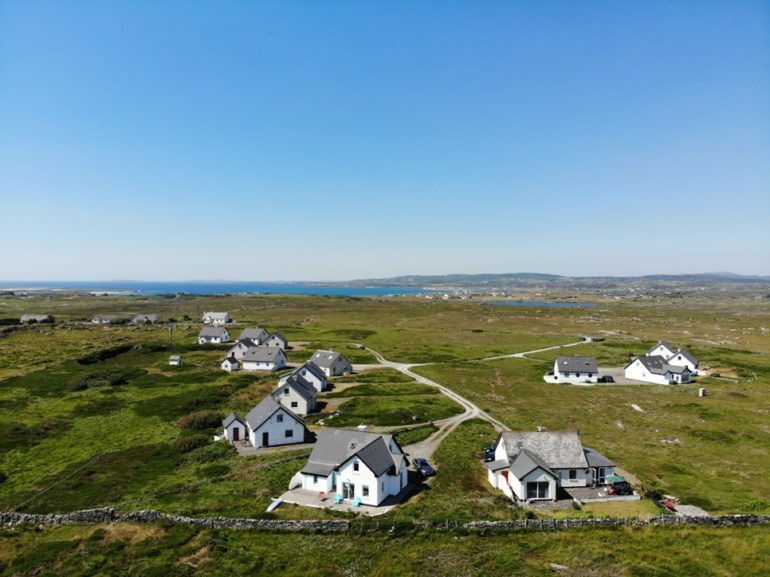 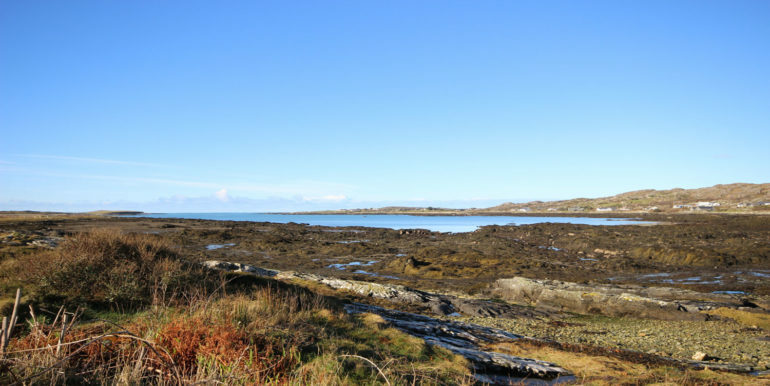 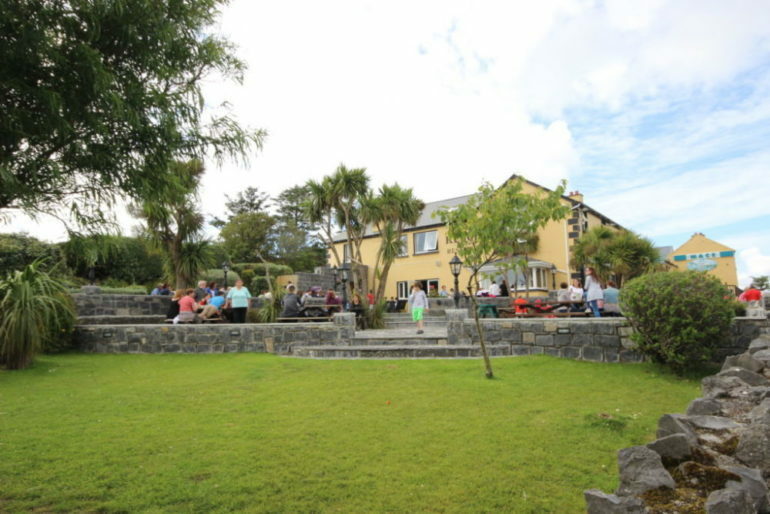 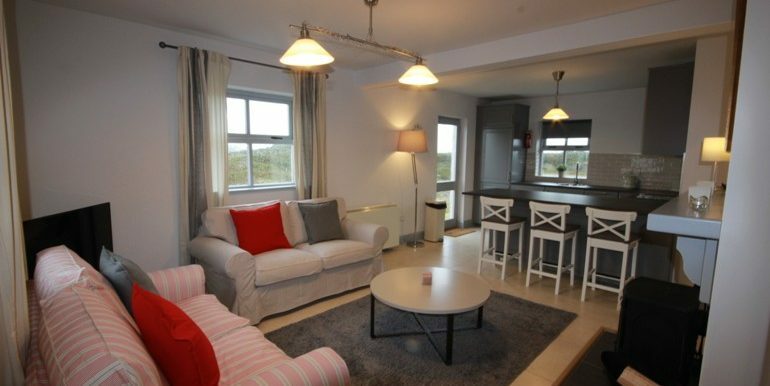 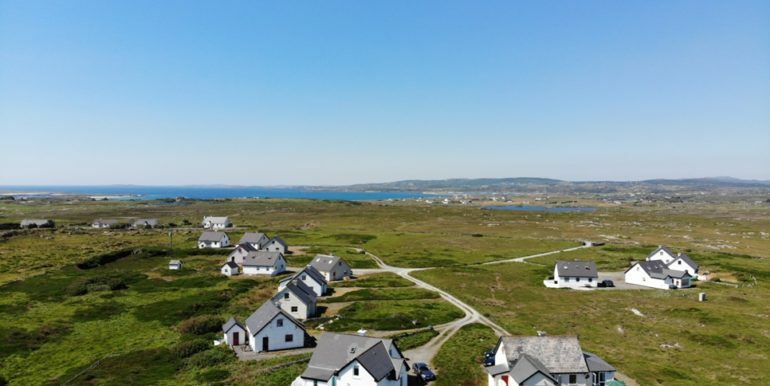 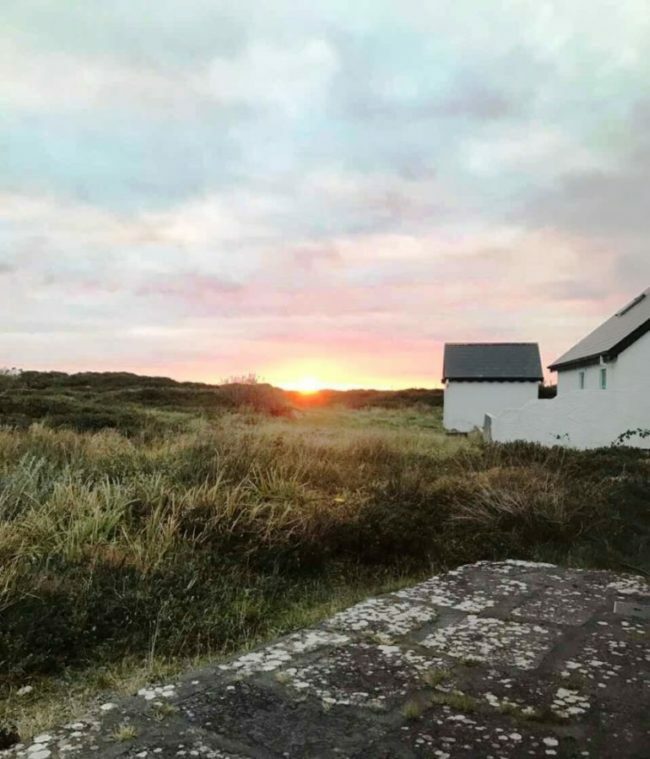 With a playground, pub, restaurant & 2 shops, Connemara Golf Links course and many stunning white sandy beaches are within close distance. 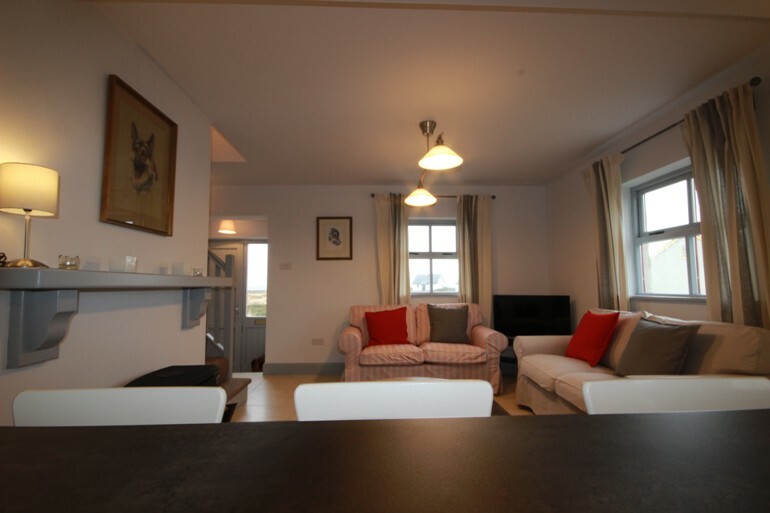 The living room has 2 couches both two seater set in front of a wood burning stove and a large flat screen TV. 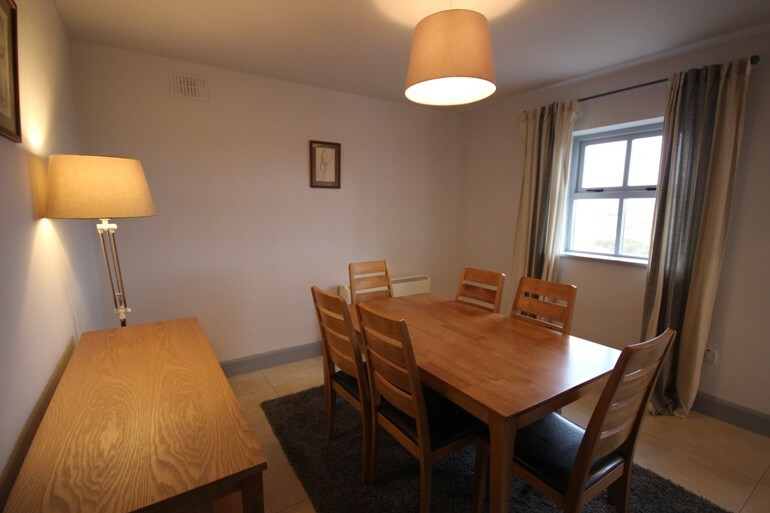 The kitchen is fully equipped with a breakfast bar to seat 3 people. 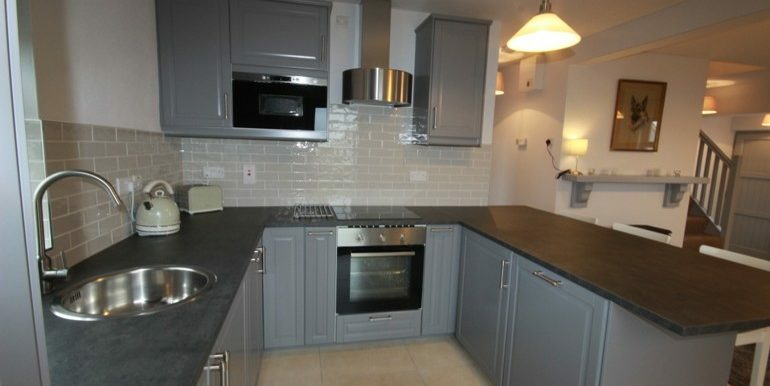 Large fridge/freezer, washing machine, microwave electric oven and hob. 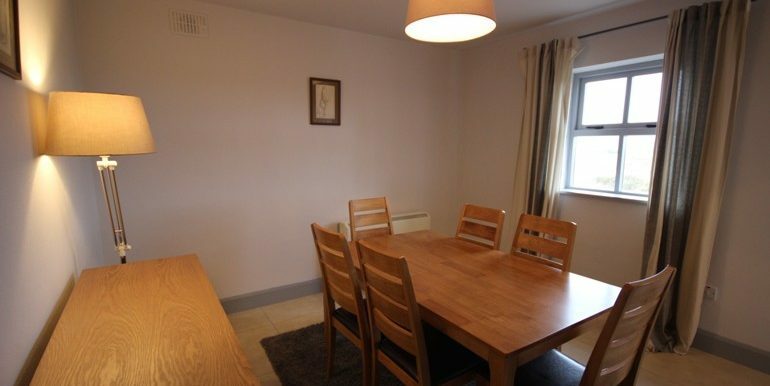 There is a separate dining room which seats 6. 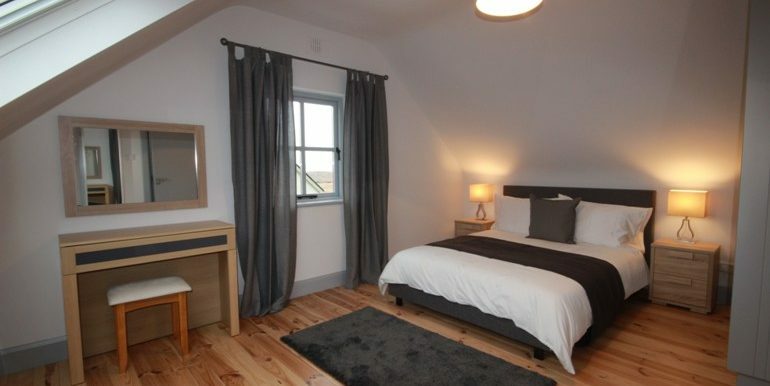 Bedroom 1– Twin room with mountain views to the back of the house. 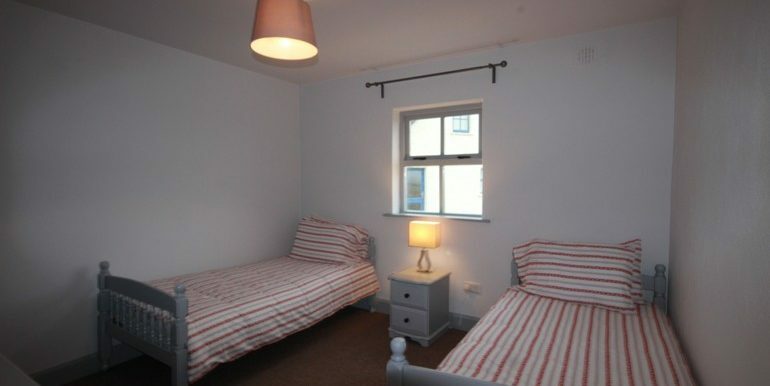 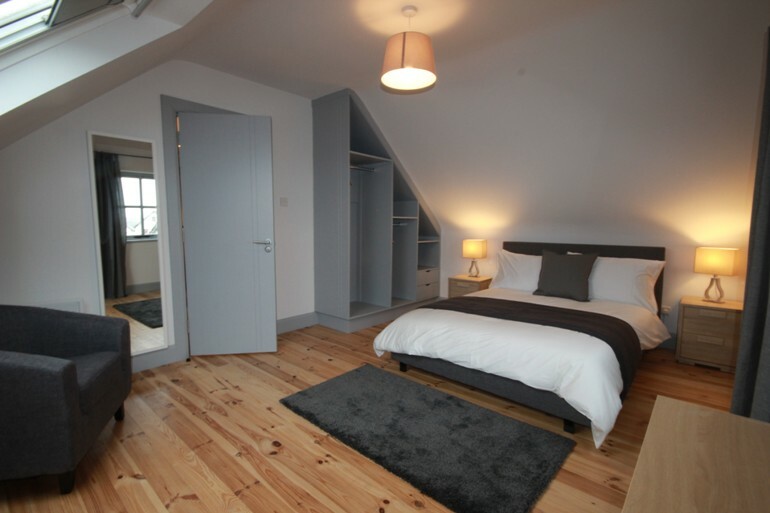 Bedroom 2– Double bed with fitted wardrobe, window with mountain views. 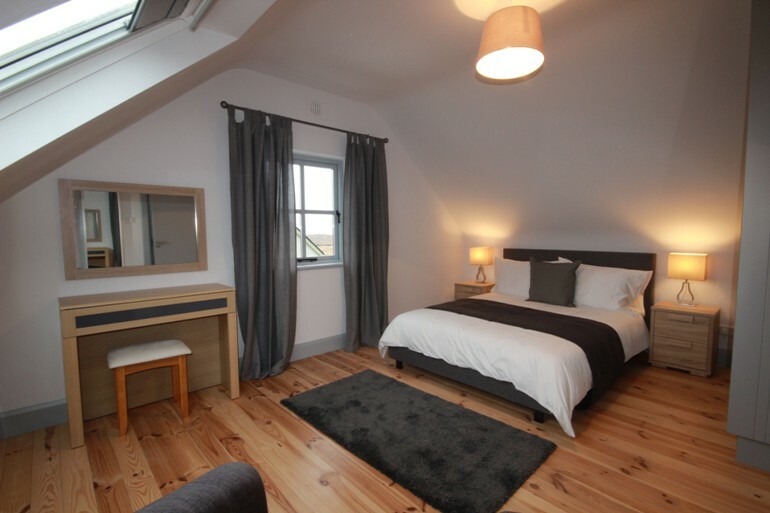 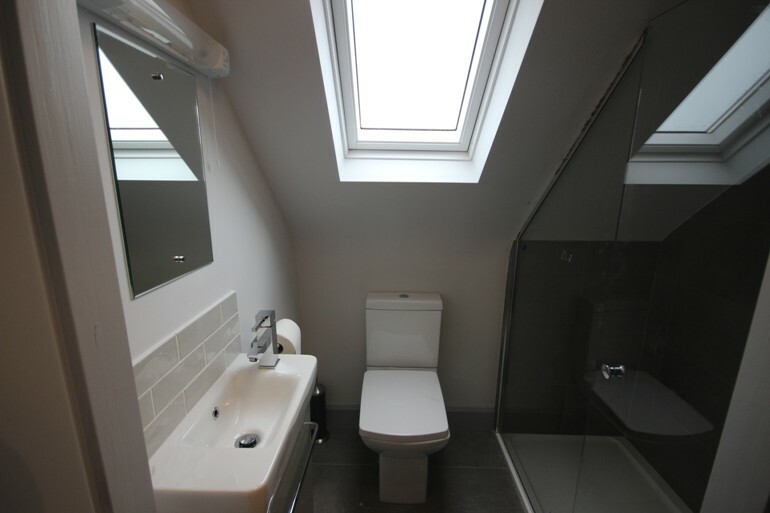 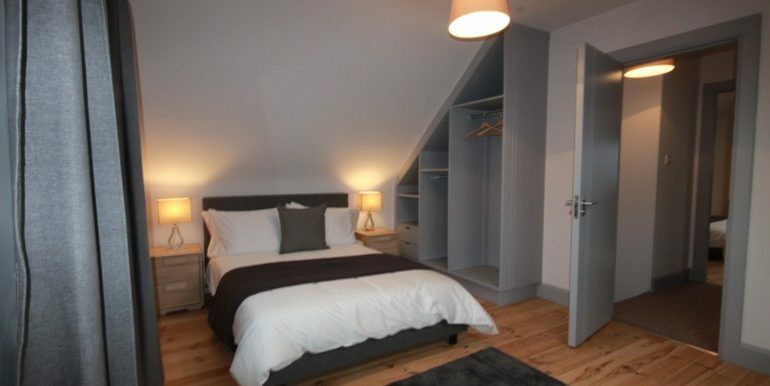 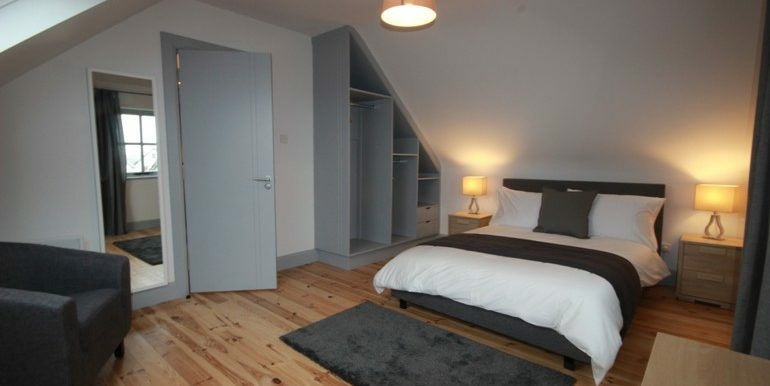 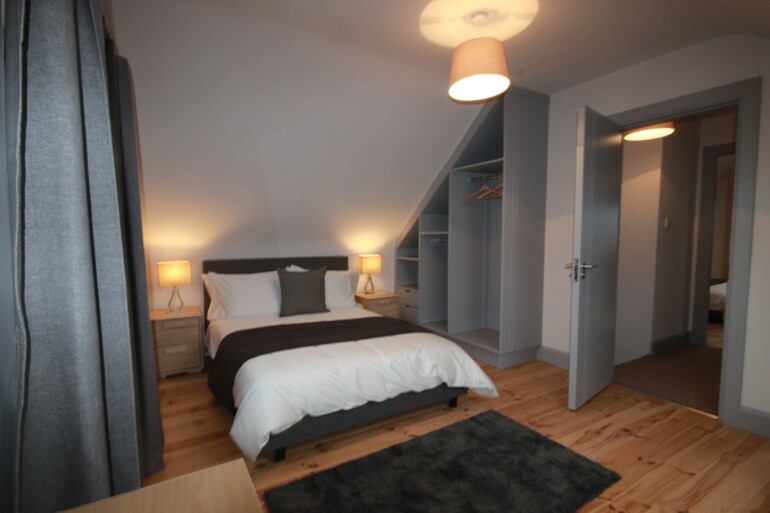 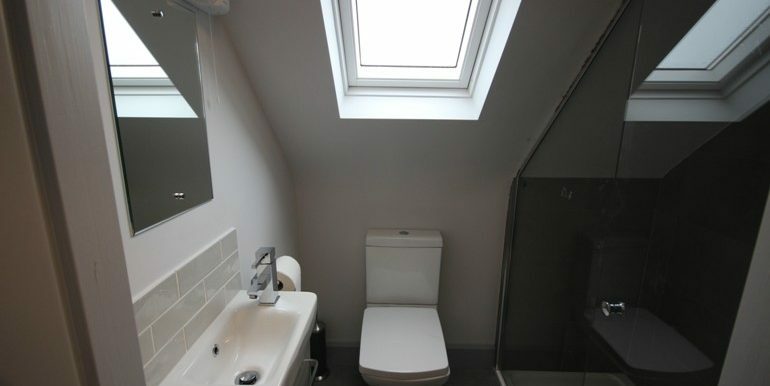 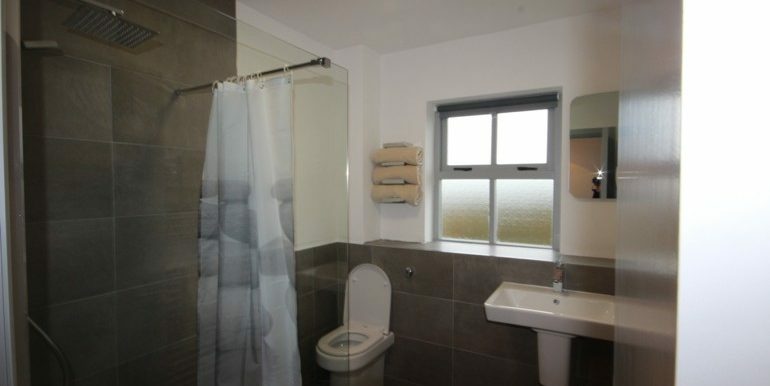 Bedroom 3– Double bed with fitted wardrobe, window overlooking the front of the house with stunning mountain views. 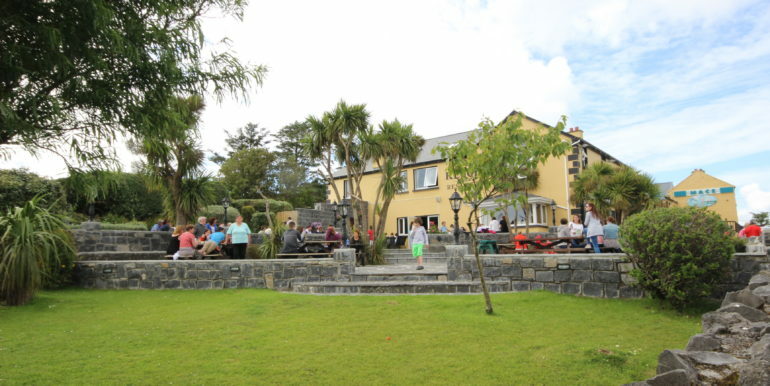 Free WiFi- please note that most restaurants & cafes in the area have free internet access. 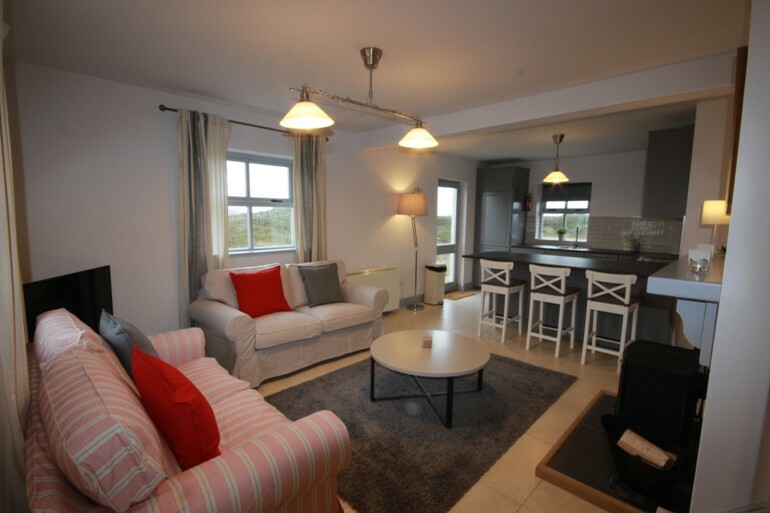 Please note that a €100 security deposit is payable on arrival and refunded on departure once there are no breakages or damage to the property.